You now have a solution to providing hearing protection for baby! EarBanz hearing protectors effectively attenuate harmful loud noises. 0-2 years. Pink. You now have a solution to providing hearing protection for baby! EarBanz hearing protectors effectively attenuate harmful loud noises. 0-2 years. Purple. You now have a solution to providing hearing protection for children! 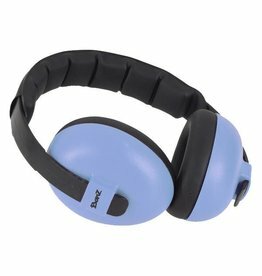 EarBanz hearing protectors effectively attenuate harmful loud noises. 2 years+. Aqua. You now have a solution to providing hearing protection for children! 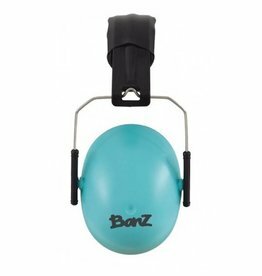 EarBanz hearing protectors effectively attenuate harmful loud noises. 2 years+. Black. You now have a solution to providing hearing protection for children! 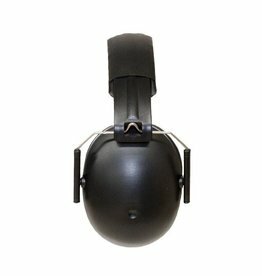 EarBanz hearing protectors effectively attenuate harmful loud noises. 2 years+. Blue. You now have a solution to providing hearing protection for children! EarBanz hearing protectors effectively attenuate harmful loud noises. 2 years+. Magenta.